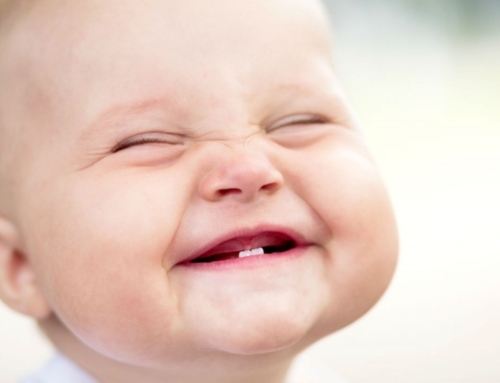 Seeing your child in significant discomfort due to a toothache can be rather hard to bear. You want to help your child get over the discomfort, but you are not sure of what exactly to do. 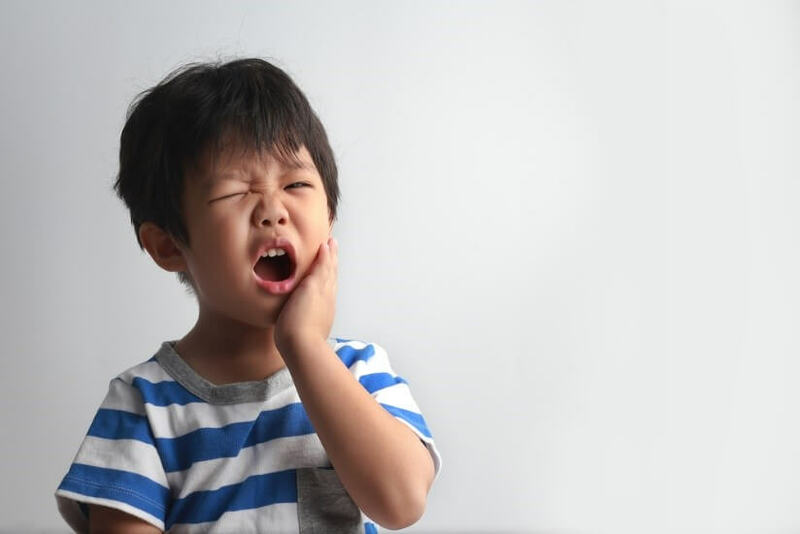 If this describes your situation, we present five ways you can go about helping your child get relief from toothache. We must say it is important to first have a good idea of the nature of the problem before proceeding further. You will need to know, for instance, if there are specific times the toothache occurs, like when chewing. Does it lead to a fever or swelling? 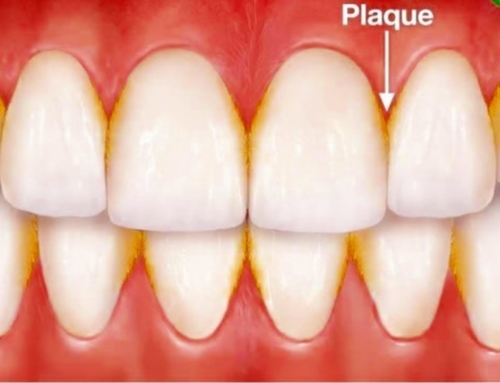 Is the tooth damage, loose, or sensitive to touch? You should get as much information about the problem as possible. This will guide you to the best solutions to employ. With that said, let’s consider the five toothache solutions for children. 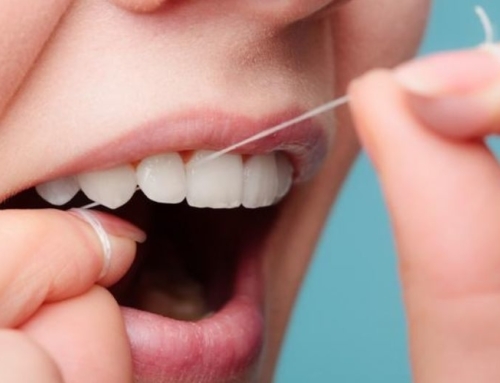 Two vital aspects of good oral hygiene are brushing and flossing. But many children who are old enough to handle these themselves don’t do them right. 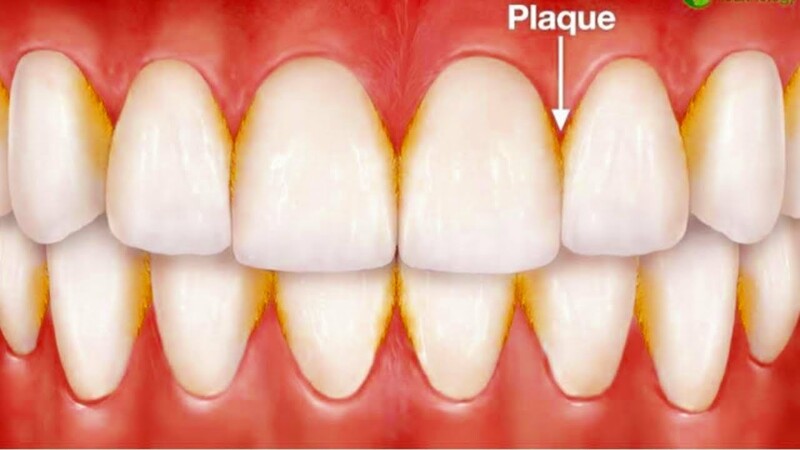 This explains why a toothache occurs in the first place to a certain extent. 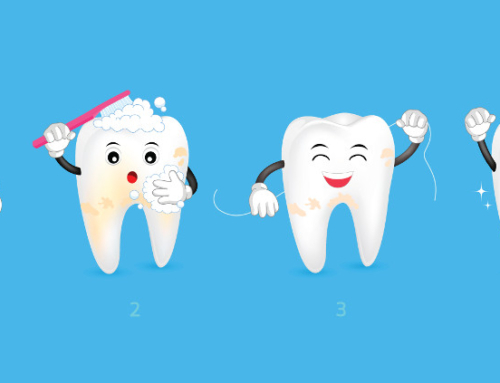 Gently floss both sides of your child’s sore tooth to get rid of food particles possibly trapped between the teeth. Help him to brush the teeth carefully and gently. Extra caution is advisable if your child uses braces. 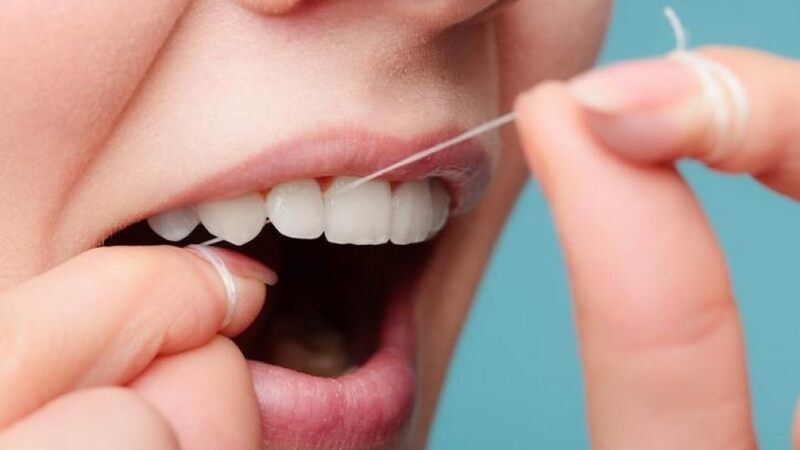 In a case where your child is old enough and would rather do the flossing and brushing by himself, make sure to stay around to guide on the correct way to do this. A cold compress offers a quick means of providing relief from a toothache in many cases. Simply apply it to the outer cheek area close to the point of soreness. Let the cold compress, which could be an ice pack or a bag of frozen vegetables wrapped in a towel, rest there for about 15 minutes. You can do this several times in a day, if your child report improvement. An important thing you just want to do is that you allow the skin re-warm each time before using the cold compress again. We should warn, however, that this solution also has the potential to aggravate your child’s toothache. Stop immediately if this is the case. Here is a toothache solution you could consider for your child if he is old enough to swish without swallowing. A saltwater rinse can not only help to alleviate pain, but also to reduce swelling. Add roughly a teaspoon (or half) of table salt to a small cup and add warm water. The water must not be too hot. Stir the salt and wait for it to dissolve well. Give your child a sip of the water and ask him to swish around the mouth, particularly near the affected tooth. Tell him to spit out the water after swishing for about 30 seconds. The rinse can be repeated every few hours to improve relief. It helps to eliminate bacteria that could possibly aggravate the problem. Over-the-counter (OTC) medications are quite popular for combating toothache. The only issue is that they mostly treat just the symptom, not the underlying cause. Anyway, you can use OTC meds to help your child get toothache relief. You are likely to find them especially useful if pain continues after all you have done or while waiting for the other interventions to start having effects. It is usually safe to use non-steroidal anti-inflammatory drugs (NSAIDs), such as ibuprofen, and acetaminophen. But it is not advisable to apply any pain medication topically to gums. Ensure to read any drug label to be certain it is safe for your child. A visit to a professional, such as a dentist or pediatrician, will be crucial if the other toothache solutions didn’t help. Typical advice is that you do this if there is no improvement within 24 hours. This is particularly important if your child has a lump near the affected tooth or develops a fever. If a cavity is responsible for the problem, your dentist can offer a root canal or filling. Extraction of the sore tooth is another possibility. 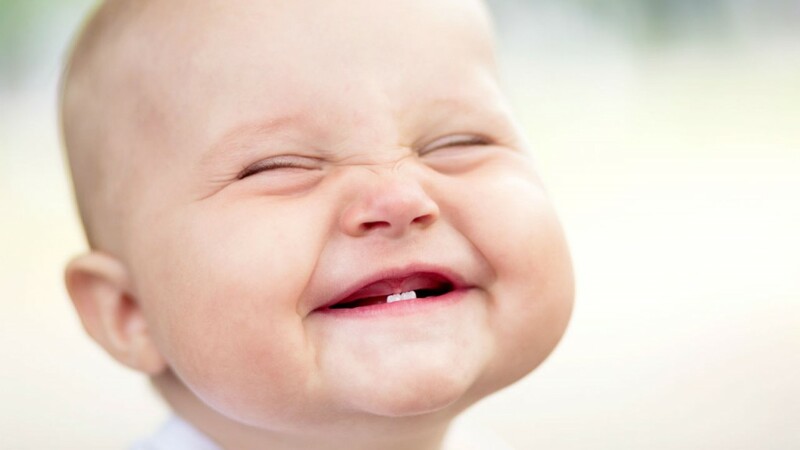 Monroe Family Dentistry is there for you and your children from day one and we are happy to work with you and your child to start habits from birth. 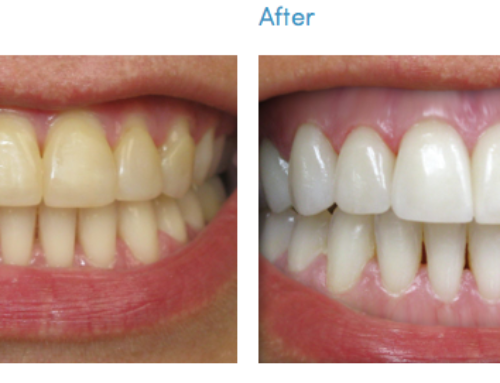 If you live near Monroe, NC call us to schedule an appointment today at 704.776.4278.